Large diameter LSAW steel pipe hydraulic pressure test machine pressure test, the first seal through the test straight seam steel pipe in the exhaust pipe through the exhaust valve filling the two ends of the filling process and low pressure water seal, water After the full low-pressure, high-pressure water jet device through the booster tube to the specified test pressure. 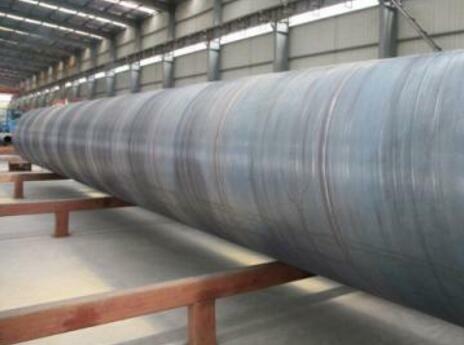 After reaching the predetermined test pressure for a predetermined dwell time, if the straight seam steel pipe leaks, the deformation is relieved in the pressure test. 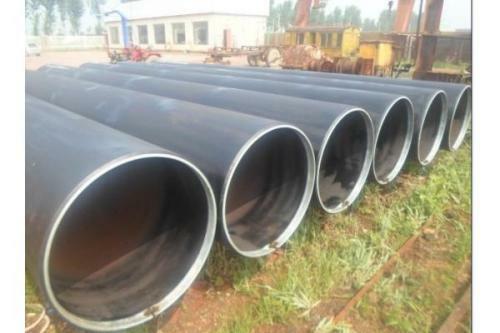 Then open the face seal, low-pressure drainage, straight seam steel pipe testing, inspection visual inspection station for suspicious penetration. Record the automatic recording device according to the standard pressure curve of the pressure test process. 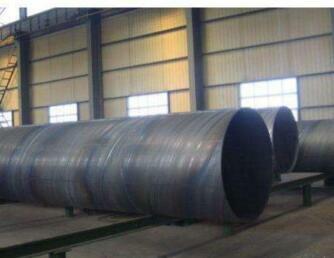 Spiral submerged arc welded pipe in the production process, we need to pay attention to a series of problems. 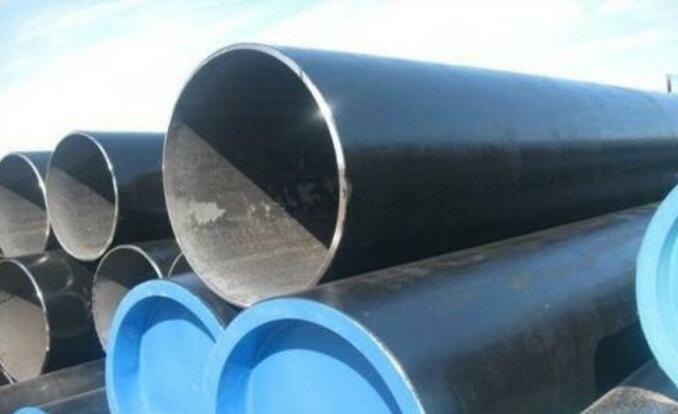 In addition to the following test items, according to API standards and other relevant standards and some special requirements of users, but also need to destructive testing of steel pipe, steel pipe, etc., including physical and chemical properties of raw materials into the factory sampling, visual inspection of 100% steel. 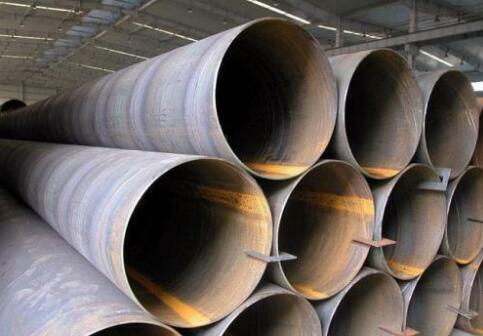 Spiral submerged arc welded pipe surface quality is poor because of the two scars easily: (1) uneven quality of low quality spiral steel material. 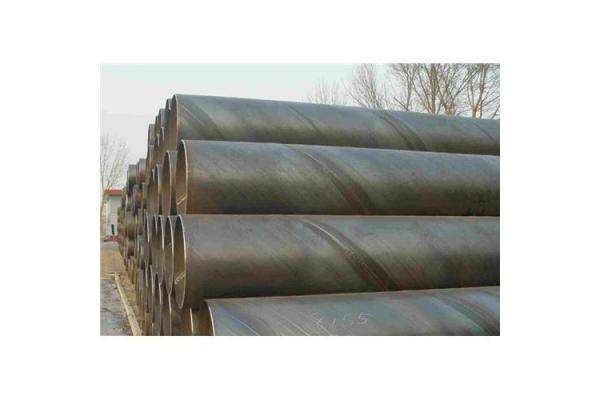 (2) low-quality materials manufacturers to guide and protect the equipment is not good, easy to stick steel, easy to produce these impurities after the scrunchy roller scarring. 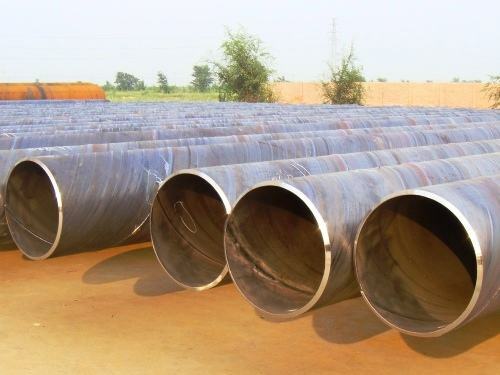 Spiral submerged arc welded pipe also has its own shortcomings, the spiral pipe section as a large number of pipeline fluid, such as the transmission of oil, natural gas, gas, water and some solid materials such as pipes. 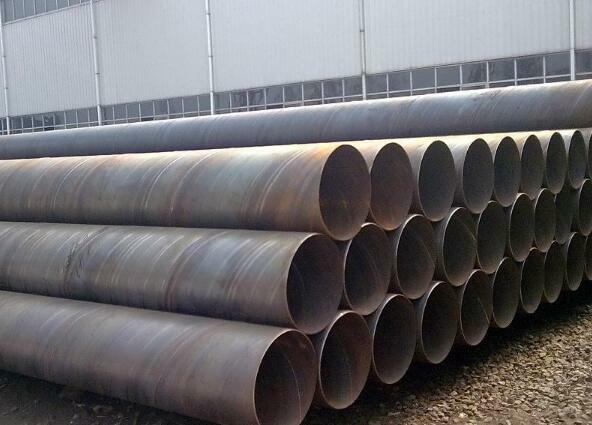 The same low bending strength compared to other steel and solid bars, an economical section steel, is widely used in the manufacture of structural and mechanical parts such as drill pipe, drive shaft, bicycle frame and steel scaffolding. The utility model comprises a square top support, a middle and bottom of the square steel support, a connecting bolt, a support block, a support sleeve, an end and a protection block in the middle of the square steel support. The package support structure of the invention is simple and has a large carrying capacity, reduces the transportation cost and increases Production capacity. 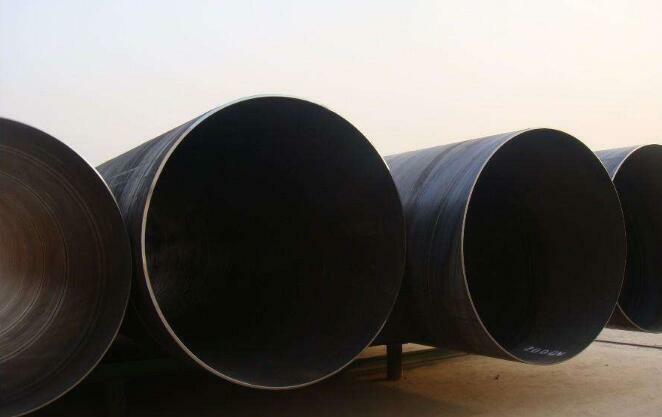 In the spiral submerged arc welded pipe production test, there is no detection of spiral pipe through the wall of a large hole magnetic flux leakage detection method. Spiral coil method for the detection of high-speed steel, for many years widely used in spiral steel quality inspection, especially the tightness testing of rebar. In use proved that the ferromagnetic spiral tube is difficult to get stuck in crack-like defects, so a high standard of ET, using the probe coil et method. 3) Once again, clean the welding area management. Cleaning QA weld zone, water, oil, rust and dirt oxide film, which is to prevent the occurrence of external weld defects play an important role. 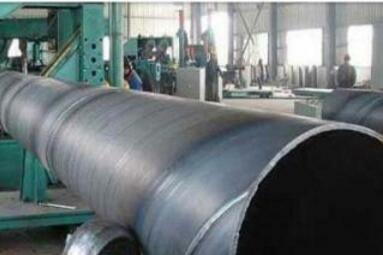 4) Select the appropriate welding method, the welding test should be implemented before the principle of welding. 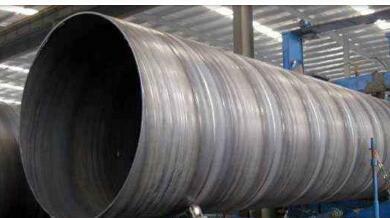 Spiral pipe in the production of the wrong side, many of the factors in the production practice, often by the wrong side of the error and leaving the pipe degradation. 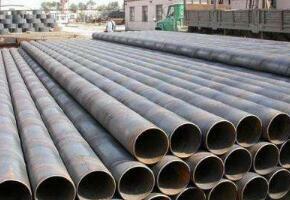 Therefore, the reasons for the occurrence of helical misalignment and preventive measures are necessary. 1. Poor side banding is another important reason for poor health. 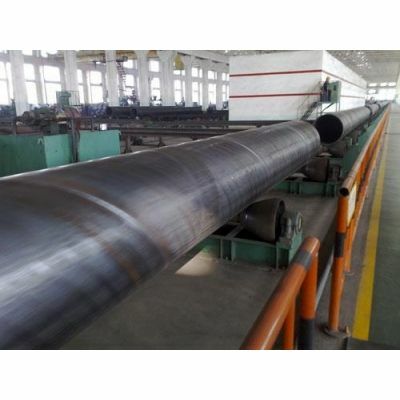 Extend the diameter of the straight seam steel pipe to increase the dimensional accuracy and improve the distribution of stress in the steel pipe to the internal and external weld 100% ray Inspection by the Industrial TV Image Processing System to ensure detection sensitivity X-ray inspection. 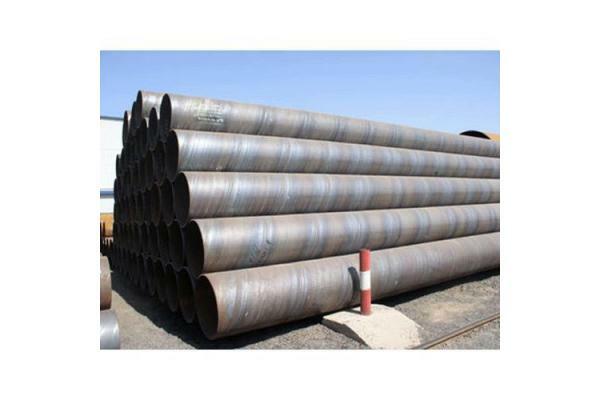 Straight seam welded steel pipe is adopted after the weld is formed, and continuous welding is carried out by using gas shielded welding (MAG). 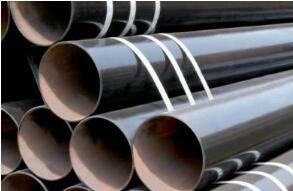 Reduce the elbow material: cast iron, stainless steel, alloy steel, malleable iron, steel, non-ferrous metals and plastics. 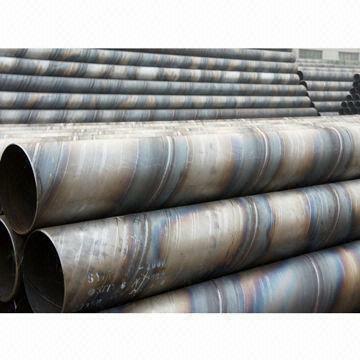 Fittings: Direct welding (the most common method) flange welding joints, hot melt connection, threaded connection, socket coupling. 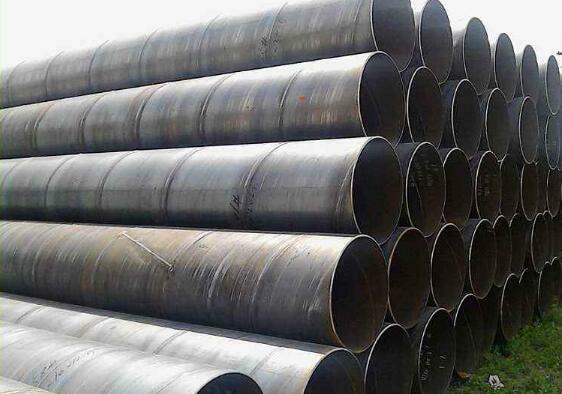 Spiral pipe 1 specification analysis, uneven wall thickness: wall thickness can not be the same purpose in the wall thickness of the phenomenon exists in the cross-sectional and longitudinal tubular body, that is uneven thickness. 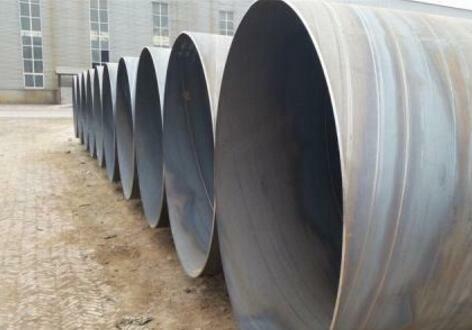 In order to control such unevenness, the allowable index of uneven wall thickness specified in some steel standards generally does not exceed 80% of the wall thickness tolerance (implemented after mutual negotiation). 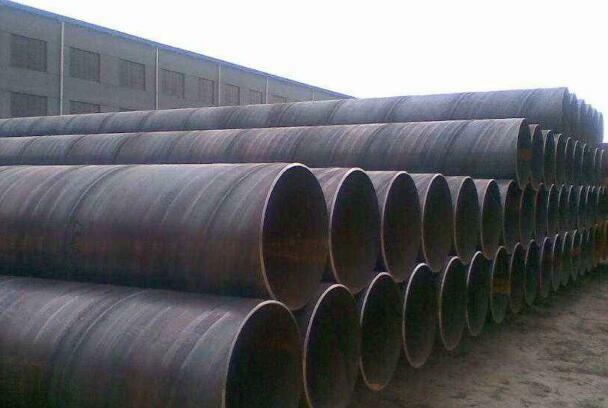 Mainly in the spiral pipe size deviation straightness, roundness, uneven wall thickness. 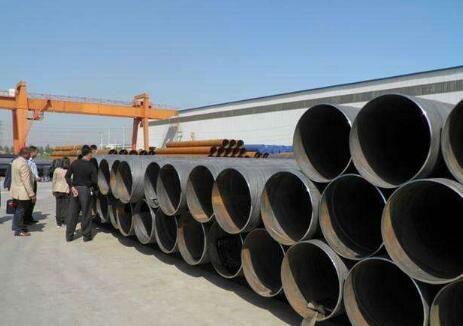 Transport or protection for external spiral steel pipe is mainly for spiral pipe export spiral pipe packaging and packaging methods, spiral pipe, mainly because the exit of the sea, in order to facilitate the handling of general packaging, packaging spiral is divided into the following forms: 1 Bundles, such as bundles, coils, coils 273 219, 7 beams, 7 beams. Both ends of the sling, easy to lift. 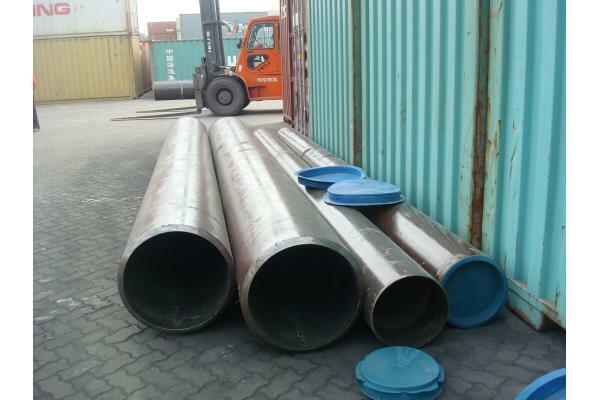 2, box packaging, is the use of angle steel, square tube, welded into a box channel, open it, and the size of the container, such as handling loading and unloading FCL. 1, corrosion-resistant. Polyethylene is an inert material that, in addition to a few strong oxidizers, can withstand the erosion of various chemical media.